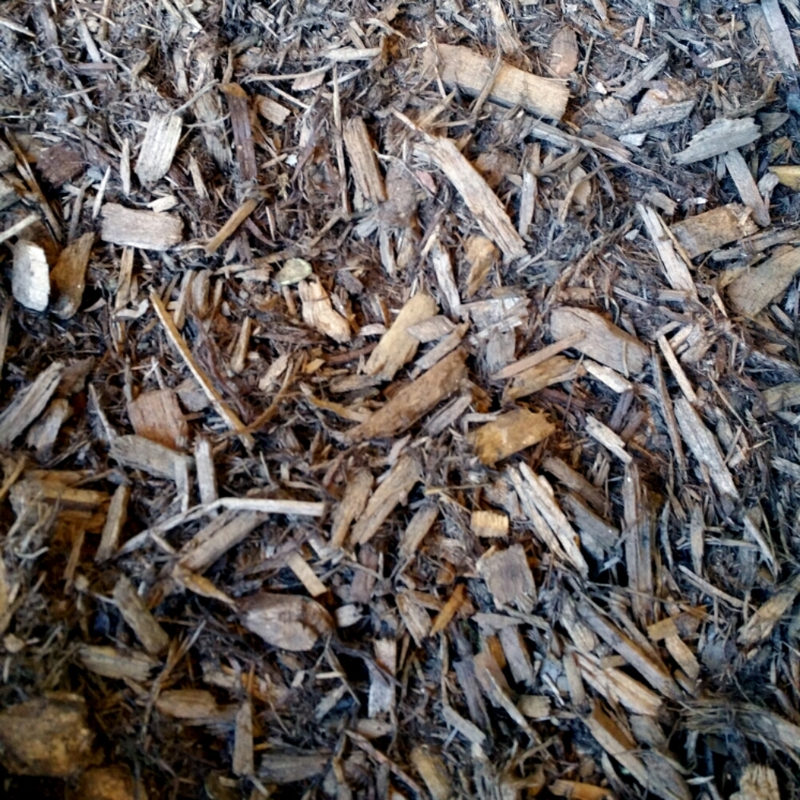 I wonder what the square footage in Boston covered by mulch is compared to sidewalk, I bet they are similar numbers. Brick walkways, and crosswalks create a feeling of timelessness in my opinion. 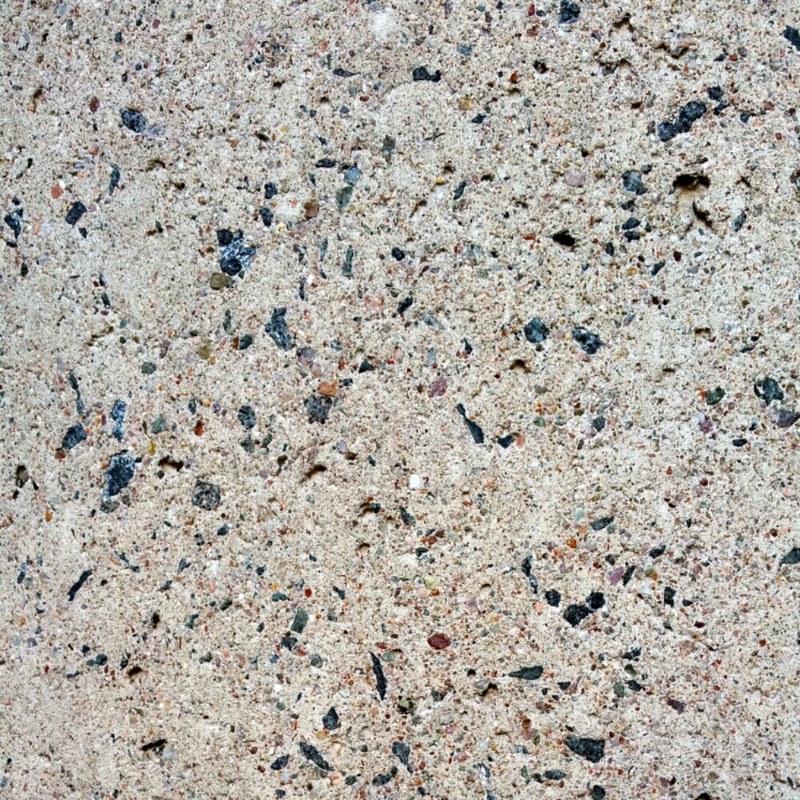 The colorful variety of stones in this sidewalk cement I found really striking.